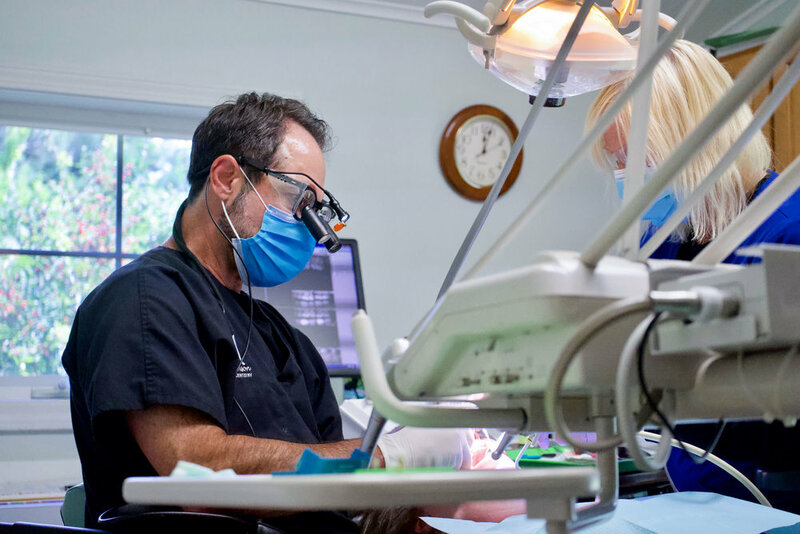 At Abramson Family Dentistry, we specialize in providing both adults and children with Complete Dentistry—an in-depth approach to caring for both your dental health and function for lasting, comfortable results. We provide you and your family with the high-level dental care you deserve. 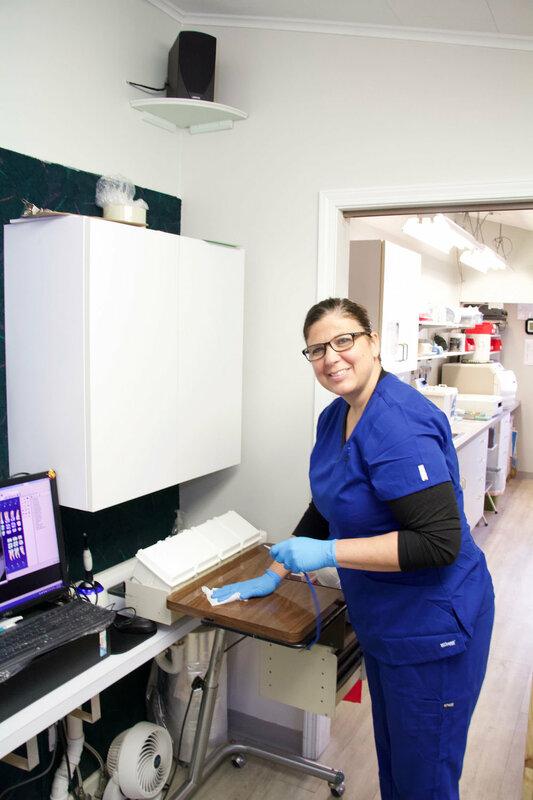 Our services range from preventative care to cosmetic dental makeovers. We're currently accepting new patients, so make an appointment to get the smile you desire. Sedation dentistry is a great way to calm nerves and alleviate stress during your visits. We offer several methods of relaxation to make your experience comfortable. Our welcoming and highly-trained staff prioritize your comfort. Find comfort by getting to know Dr. Marc Abramson, D.D.S, and our friendly team before your initial consultation. We offer award-winning service with high-quality dental care. Our staff is courteous, friendly, and dedicated to making your visit pleasant. Visit our office in Beulah. For your convenience, we are open Monday-Thursday from 8:00 a.m.-5:00 p.m. and Friday by special appointment. We offer financing options for your comprehensive dentistry. Are you suffering from a dental emergency? We see most emergency patients on the same day.